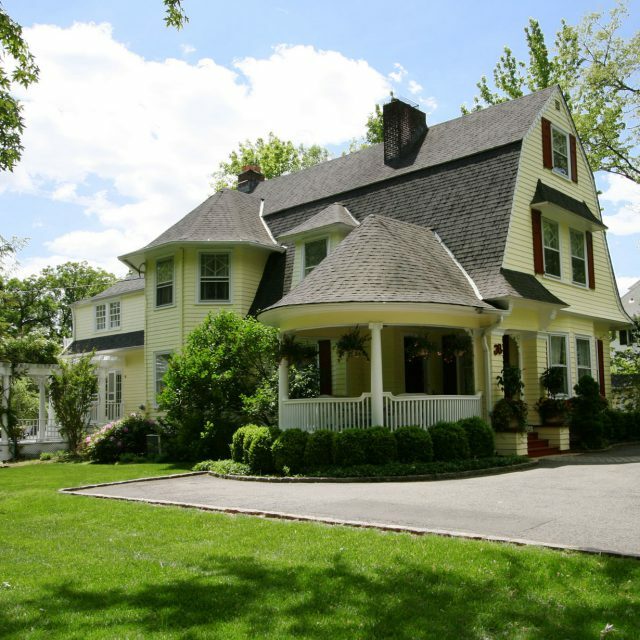 38 Jefferson Ave Short Hills, NJ 07078- SOLD! 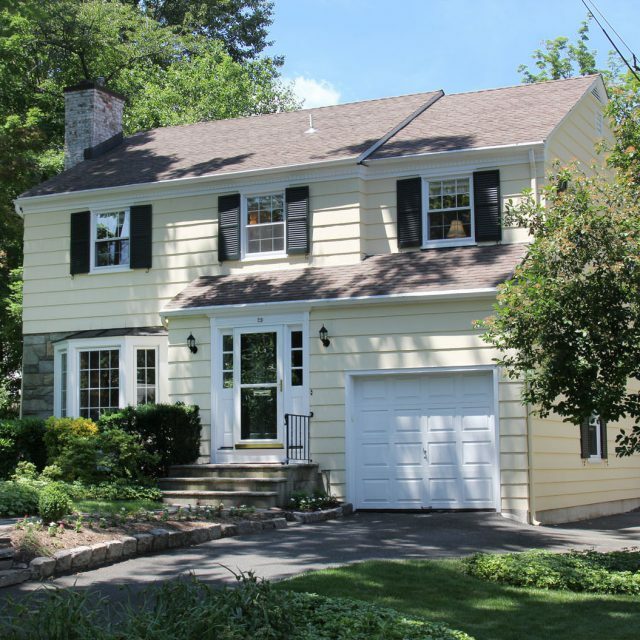 54 Elmwood Place Short Hills, NJ 07078- SOLD! 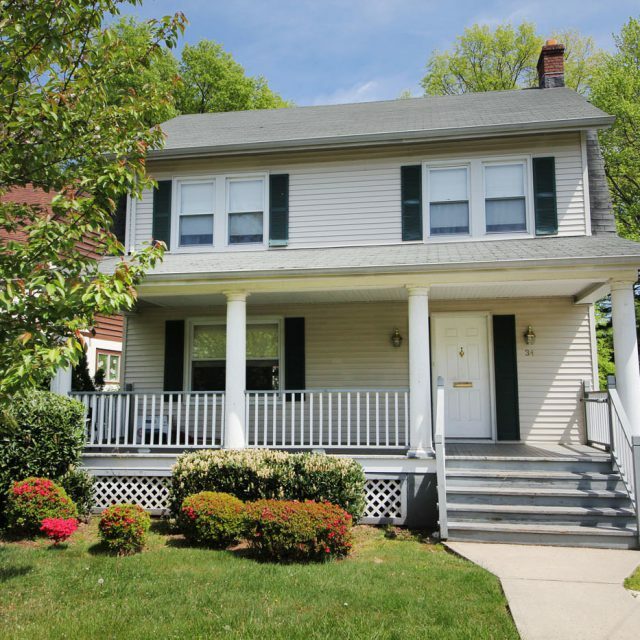 140 Hillside Ave Chatham, NJ 07928 – SOLD! 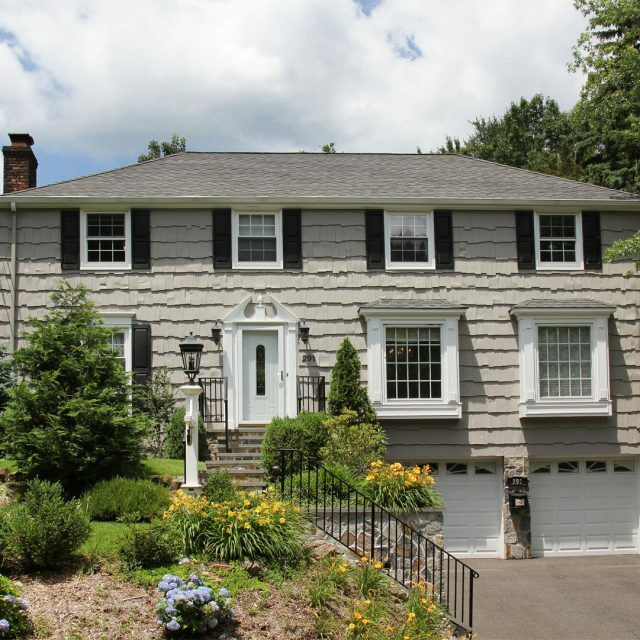 8 Whitney Road Short Hills, NJ 07078 – SOLD! 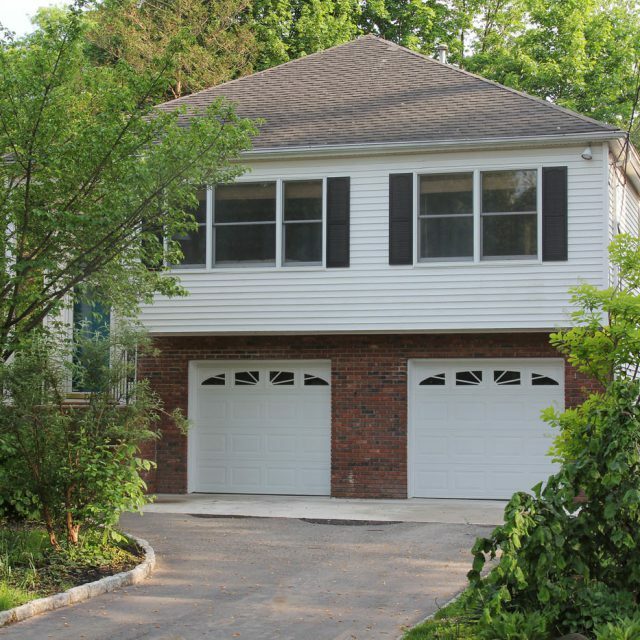 34 Parkview Drive Millburn, NJ 07041 – SOLD! 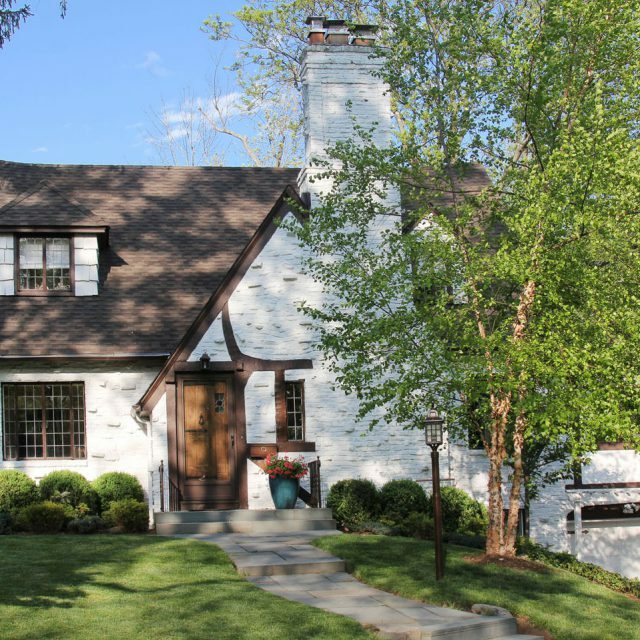 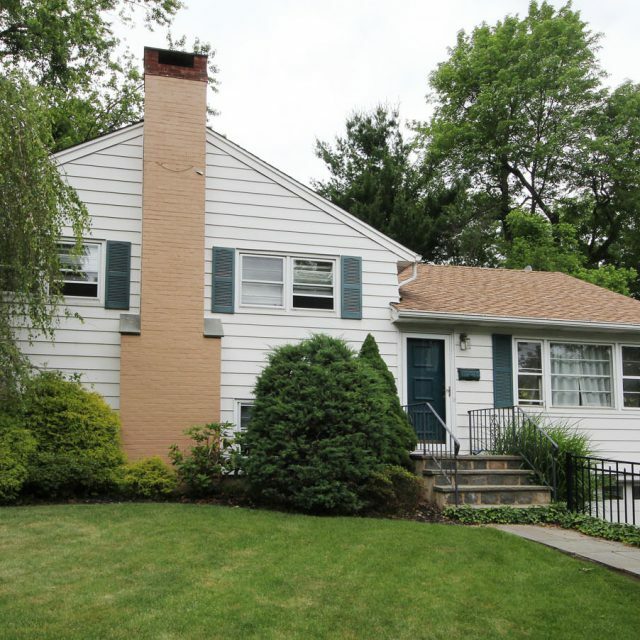 Old Short Hills Colonial, NJ 07078 – SOLD! 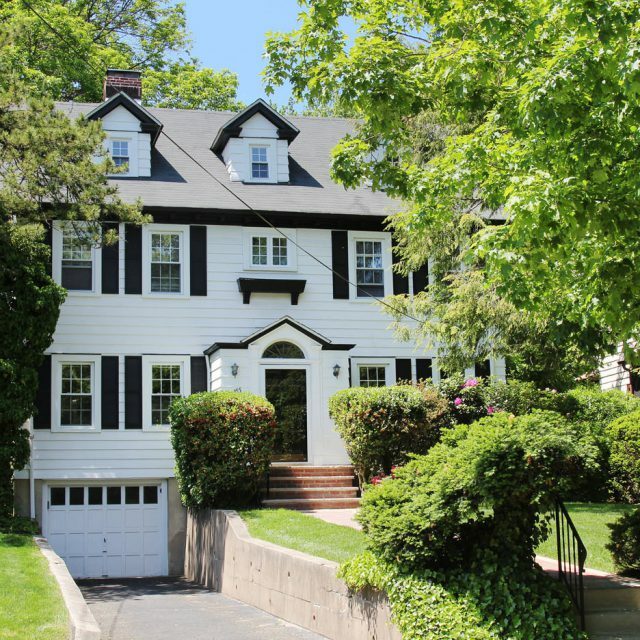 29 Elmwood Place Short Hills, NJ 07078 -SOLD! 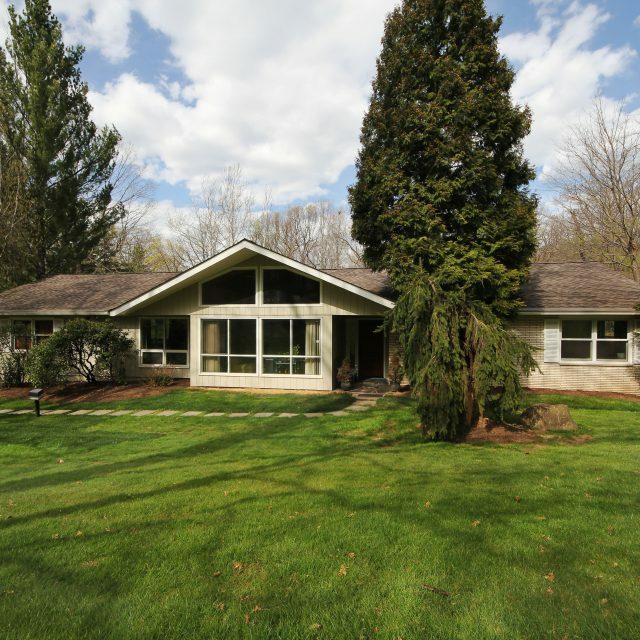 1 Sheffield Court Livingston, NJ 07039 – SOLD!